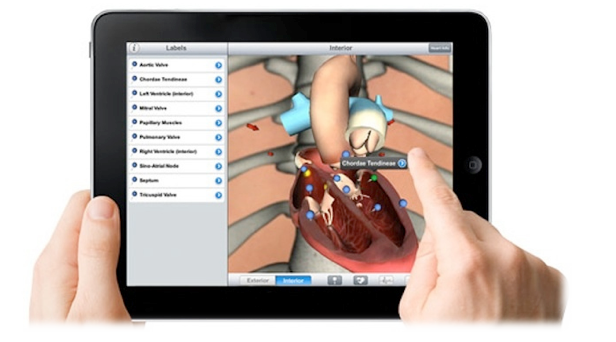 Electronic Medical Record in the Service of Saving the Lives of Mothers and Children. Low quality of medical care. These problems have absolutely no relationship to language or culture. What they do relate to is geography – the people we are interested in helping live in places where you can’t farm, have huge mountain or desert barriers and no navigable rivers. 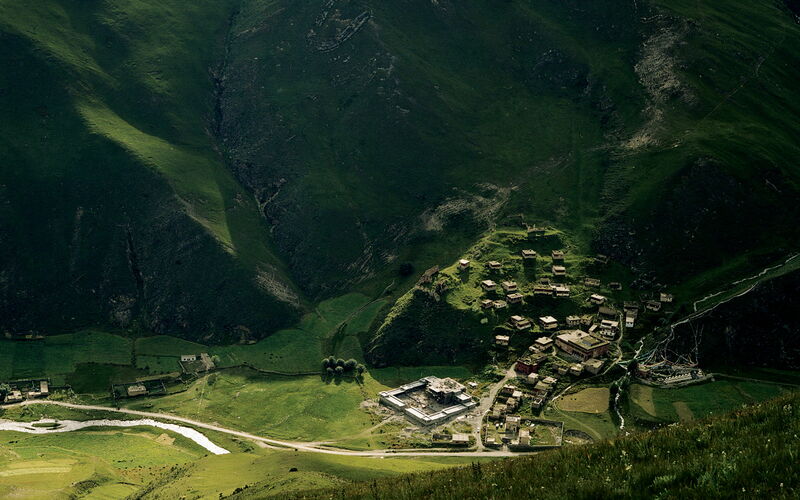 [*] Now we are working in an ethnic Tibetan region. But we could as easily work in an ethnic Mongol, Uigyur or Kazakh region. In fact our foundation basically doesn’t care what language its beneficiaries speak, or what religion they believe in. All we care about it doing something about the dire maternal and infant mortality rates in this group. This project seeks to work on the third of these three medical and public health problems: low quality of medical care. show a doctor the medical history of the patient. 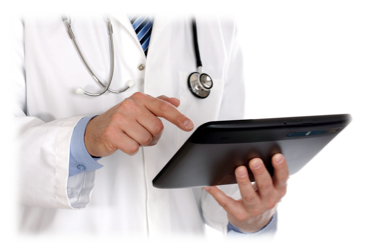 track the performance of the doctor; that is, how the doctor contributes to the cash flow of the hospital or clinic. compute the profitability of the hospital/clinic as measured by procedures, internal referrals, meds prescribed, and other profit centers, etc. improvement of doctors’ capacity as measured by following procedures we have developed to save lives. Tracking epidemiological records among the ultra-poor. For the ultra-poor there are floor-level KPIs, guaranteed lifetime employment and no patient records. 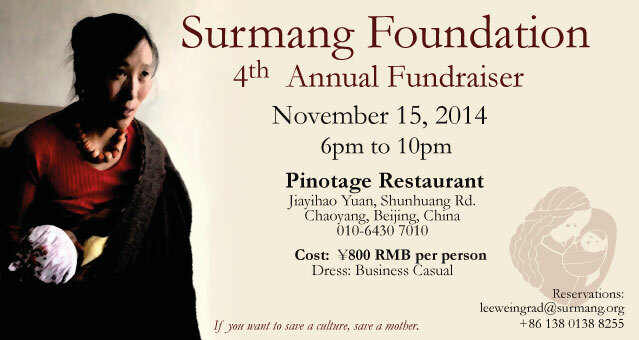 For Surmang Foundation, we want to use EMR as a way of measuring and incentivizing doctors’ best practices. This is the new ground we hope to break: to incentivize doctors to achieve best practices, ceiling-level KPIs. We also believe we have something to offer the Ministry of Health: accurate epidemiological records. The purpose of this project is the creation of an electronic medical records system using tablet devices in the ultra-poor catchment of China. The use of the system by township doctors will provide the basis for financially incentivizing their best practices, resulting in decreasing infant and maternal mortality and morbidity, communication with village providers, and creating a model epidemiological record. The ultra-poor catchment of China is the home of over 40 million people who have incomes of lower than US$0.25/day. 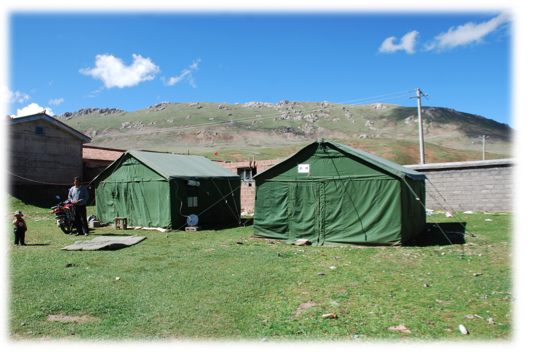 It is a place of world record-high maternal and infant mortality. Most births are unattended and the quality of the health services is very poor. Hospitals don’t keep patient records and there is no aggregation of these non-existent rural records to track epidemiology. Doctors have no motivation to have best practices since they have tenured positions and are guaranteed lifetime employment. 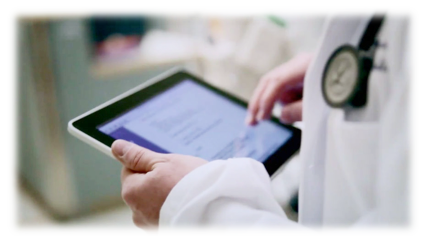 Standard practice is to move from no records to paper patient records to electronic patient records (EMR). Our foundation’s approach has been to train selected doctors in partnered township hospitals to teach them the correct way of moving from a patient examination and automatically generating a patient record. The idea is to reward the doctors through incentives for best practices. What is totally unconventional in this approach is the proposed use of tablet devices to not only corral the selected doctors into following the examination protocols and referrals from village doctors, but to be able to immediately upload these files and analyze the records. 3G services are available all over rural China and it is possible to store and analyze this data remotely on the cloud via various kinds of software such as Roambi. Another aspect of this project’s unconventionality is that EMR is not used for the purpose of incentivization in China and not used at all in rural China. Our hypothesis for this project is based on our positive experience in training doctors to follow these best practices using the procedures on paper. We want to be able to move to the next level, which combines electronic tracking of these procedures and incentivization of the desired medical outcomes. The hypothesis is that incentivized behavior will result in high KPIs for township providers in the ultra-poor catchment, and that these high KPIs will result in lower rates of disease, particularly maternal mortality and infant mortality, lower per-patient costs; doctors will be incentivized for lower use of meds, higher patient visits, greater integration and communication with village-level providers. We expect it to succeed because of past trials in residential rotations of trainers and also because we have the full cooperation with the government and because our approach is culturally sensitive. [*] “The Geography of Poverty and Wealth,” Sachs and Mellinger, Scientific American, Sept., 2000. Copyright © 2015, Surmang Foundation.